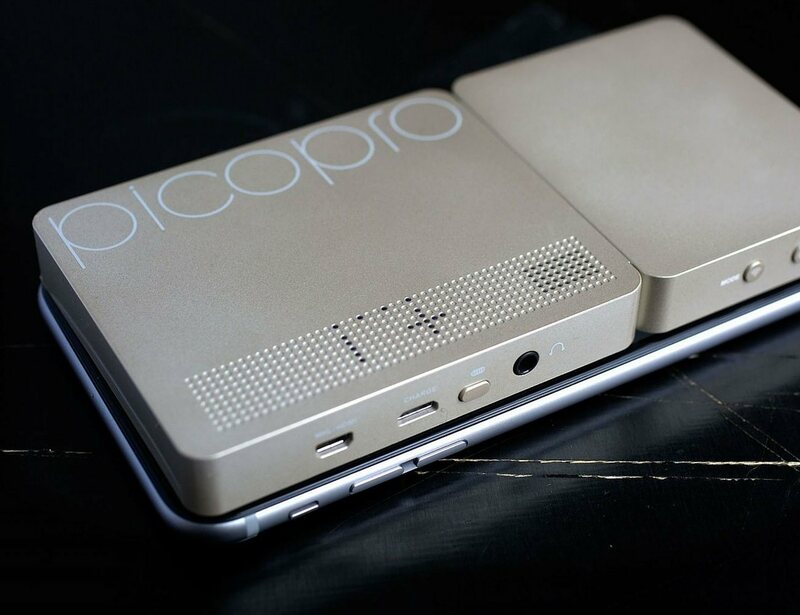 Get access to stunning picture quality on the go with the Celluon PicoPro Ultra Portable Laser HD Projector. 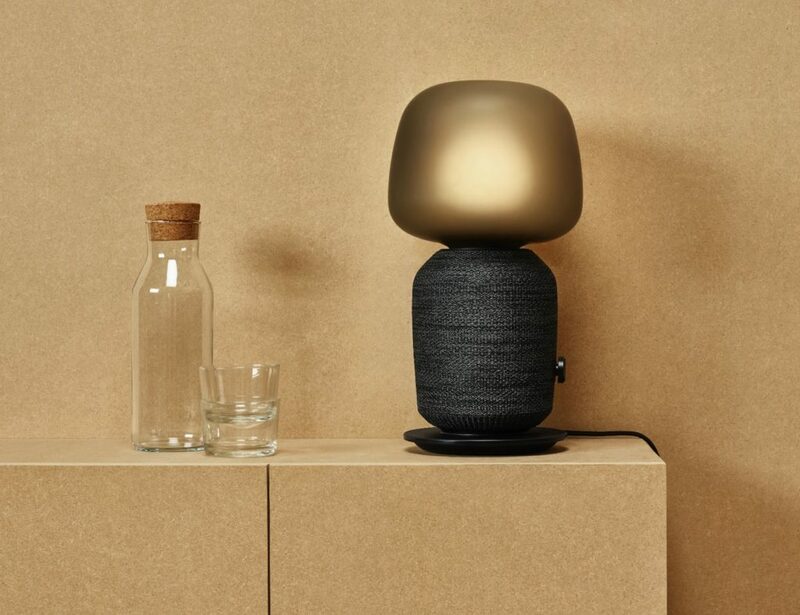 This projector uses Laser Beam Scanning to provide super clear images full of brilliant color. 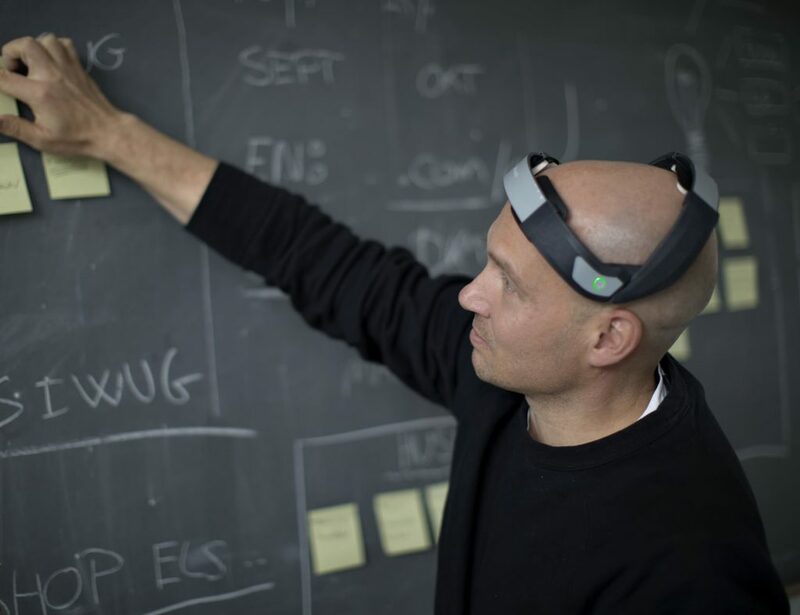 Requiring no focus wheel or optics, the PicoPro Projector delivers from any distance. 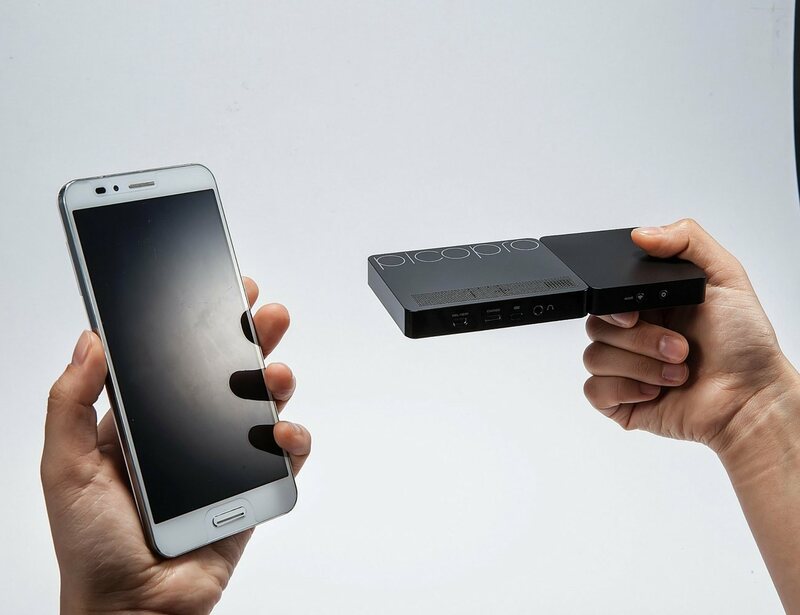 This projector is small enough to fit in your pocket yet has a large enough battery for over three hours of HDMI video or over 2 hours of wirelessly connected content. 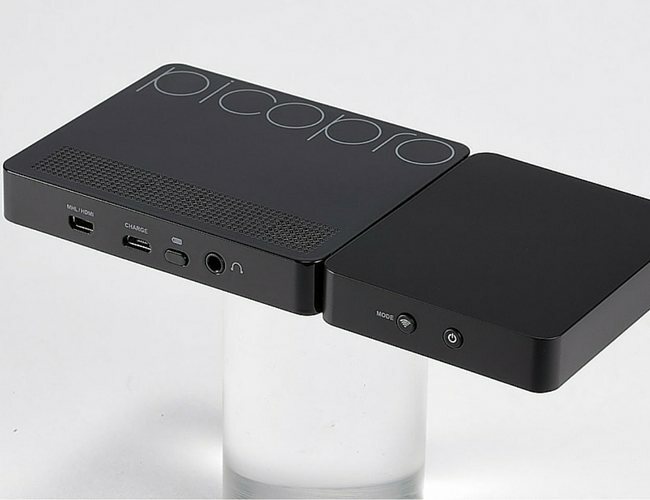 The PicoPro Projector has an incredible 80,000:1 contrast ratio as well as 16.7 million colors for the most vivid picture. 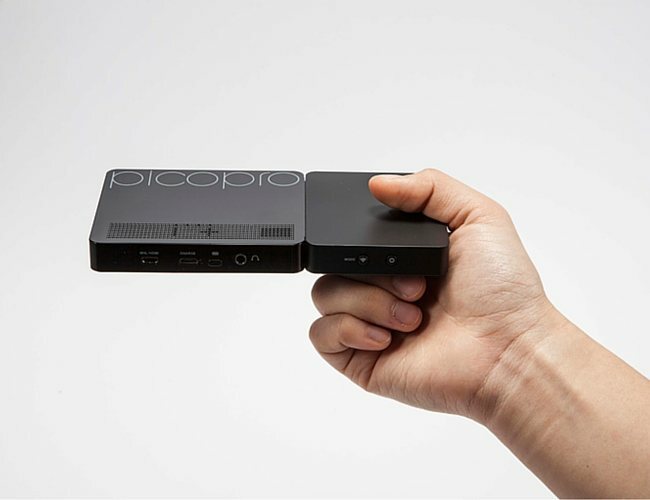 Whether you’re presenting images to your colleagues or the latest film for movie night at home, the PicoPro Laser HD Projector seamlessly connects to any Android or Apple device as well as any HDMI equipped system.